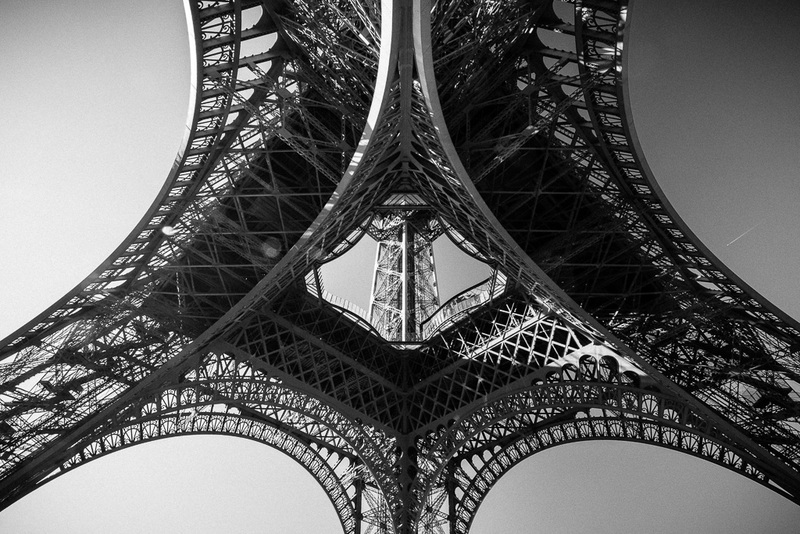 An everyday life's Odyssey » Under the Iron Tower. Under the Iron Tower. Paris, malady France. Nice perspective! And original too! Clem, l’oiseau, l’horizon… tip top!